The CEO of a Hamilton, New Jersey, fiber optics company interested in redeveloping a historic building in Trenton has said the company is finished pitching its business to capital city lawmakers. Princetel CEO Barry Zhang proposed buying a vacant building on a lot that belonged to John A. Roebling’s Sons Company. 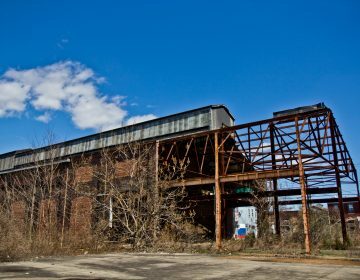 Roebling provided the steel wires for the Brooklyn and Golden Gate Bridge, but some of its former buildings have remained empty for almost 20 years. Tuesday night, the Trenton City Council rejected designating Princetel as redeveloper of one of these buildings, saying the lot should be re-appraised. Trenton Mayor Reed Gusciora said the Council also wanted the company to officially attest it had done nothing untoward to secure the council’s consideration of its plan. Company officials were willing to do so, Gusciora said. 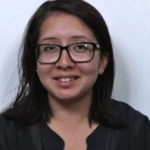 But the 5-2 vote against including the proposal on Thursday’s Council docket put the company at risk of missing a June 30 application deadline for state tax credits. “The same evening, I sent an email to my managers and said Plan A is dead and Plan B is in full speed,” Zhang said, adding the company is already facing capacity issues at its other locations. Zhang said the company can’t afford to wait any longer on a council he claimed has been hostile from the start. Behind closed doors, Zhang said, some council members didn’t seem open to the proposal. The council had delayed putting the measure on the council docket for months. Council members who voted down the measure didn’t return requests for comment by the time of publication. Despite previous stumbling blocks, Princetel and Gusciora attempted to stay positive about the deal’s prospects and garner support through a press conference Monday, laying out its plans. Zhang said he’s now considering three backup buildings in Hamilton, which will take less time to reconfigure than the Trenton building. He didn’t rule out trying to buy a building in that lot in another four to five years when he expects the company will need to expand again. Councilman Jerell Blakeley, who lives in the Roebling neighborhood, voted to advance the plan. Blakeley, who said it’s time to transform the city into a model urban center, said his colleagues made the wrong choice. 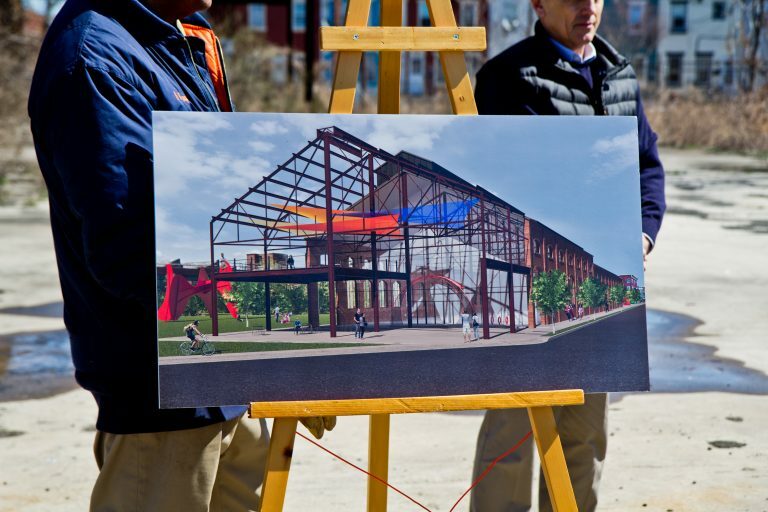 Redevelopment of the historic John A. Roebling and Sons site would bring high-tech manufacturing back to Trenton, says Princetel CEO. Officials are considering the plan. 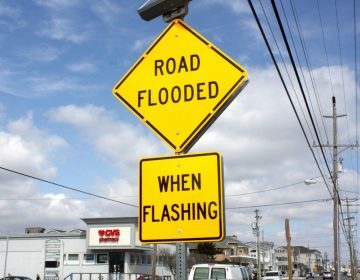 The Resilient NJ program seek to identify and implement innovative regional solutions to address coastal and river-related flooding. 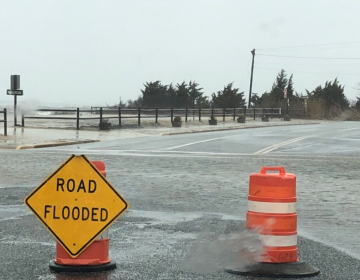 Motorists driving through one Cape May County municipality during flooding events can now make better decisions, officials say.